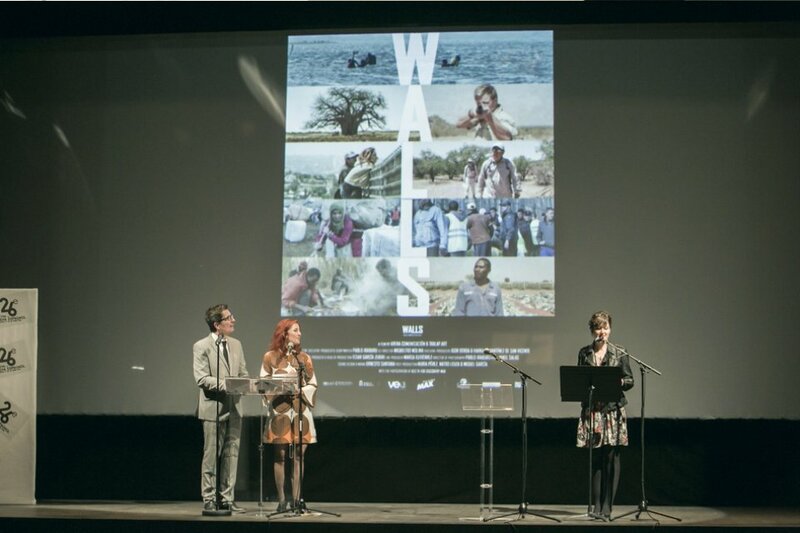 Recently we told you that WALLS had been selected for the Spanish Film Festival of Nantes. It is a nice festival, the people was really friendly and the city just beautiful. 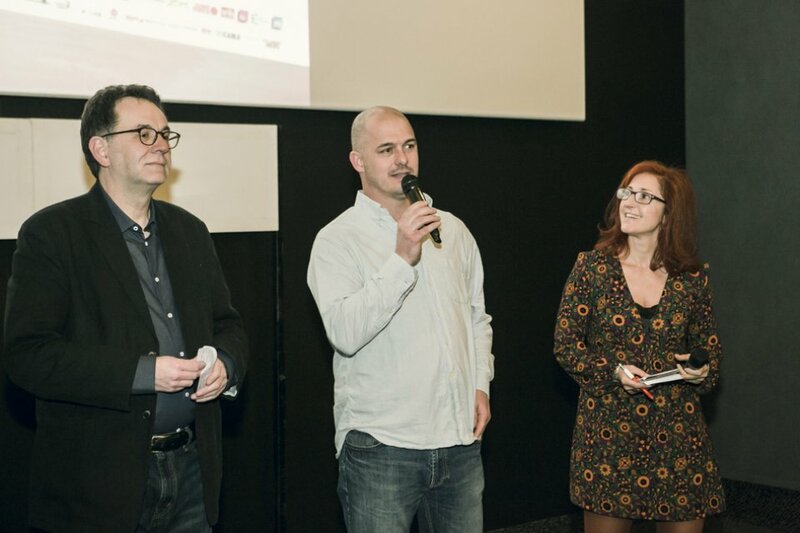 The best thing of that weekend was to meet the team of the festival and the directors of the other films in competition. The selection of the documentaries shows us that we have to be optimist because the films were totally different and very interesting. 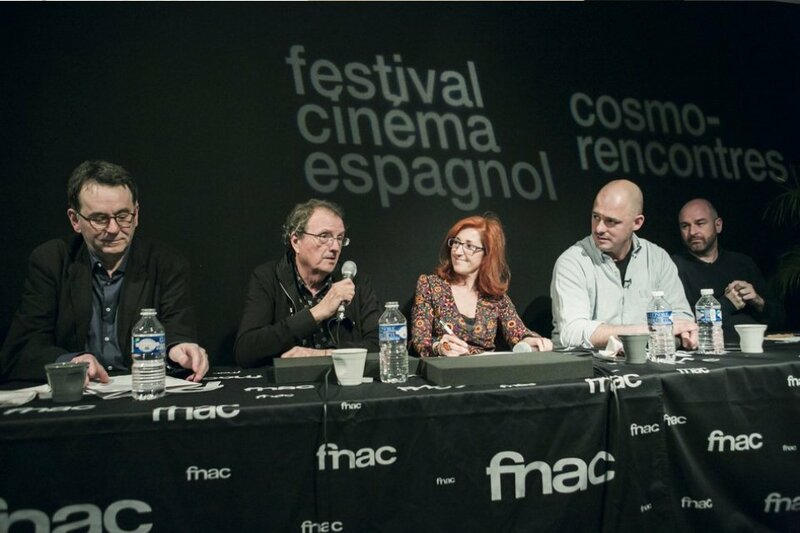 There are creators and film-producers making great documentary films. It was a weekend of inspiration and a discovery.